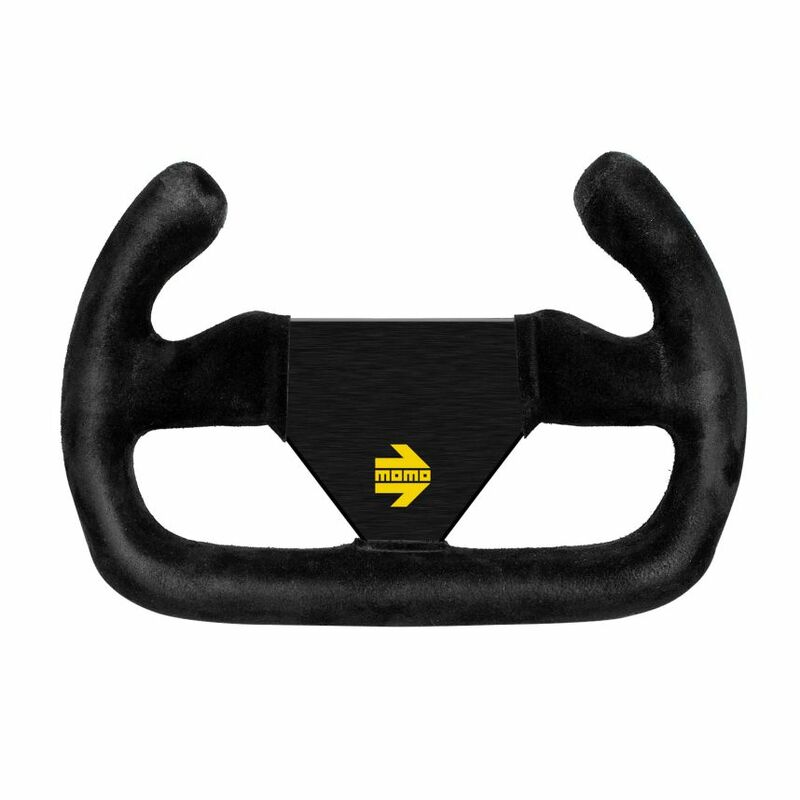 Simtag simulators come with your choice of steering wheel style. And thanks to the quick release system you can swap wheels on demand. 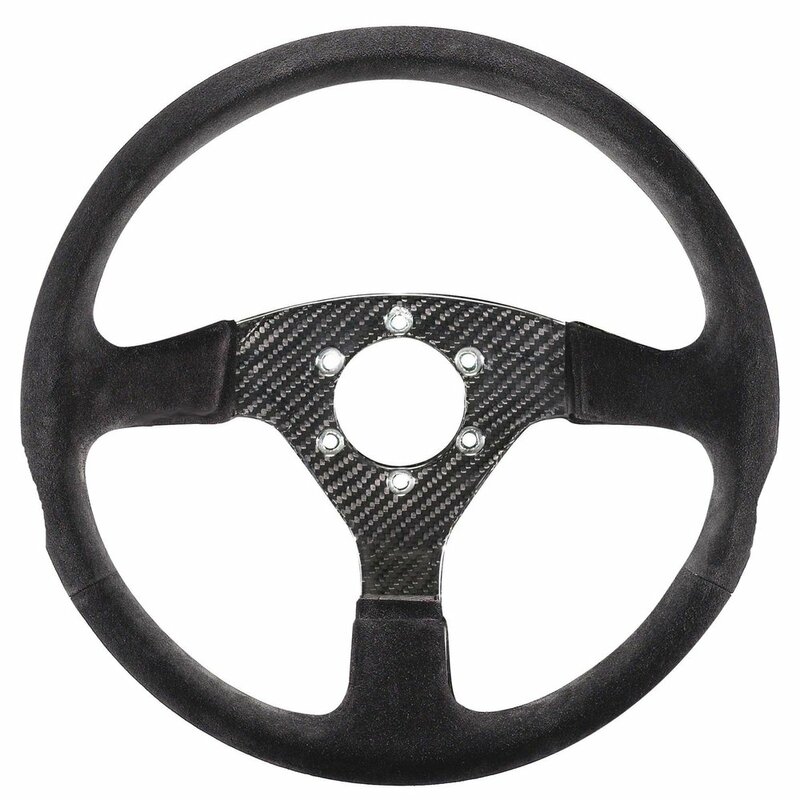 Each SIMTAG Simulator comes with a custom made steering wheel of your choice. You can choose multiple wheels, they are plug and play and fully compatible and easy to swap with with each other thanks to the robust quick release system. 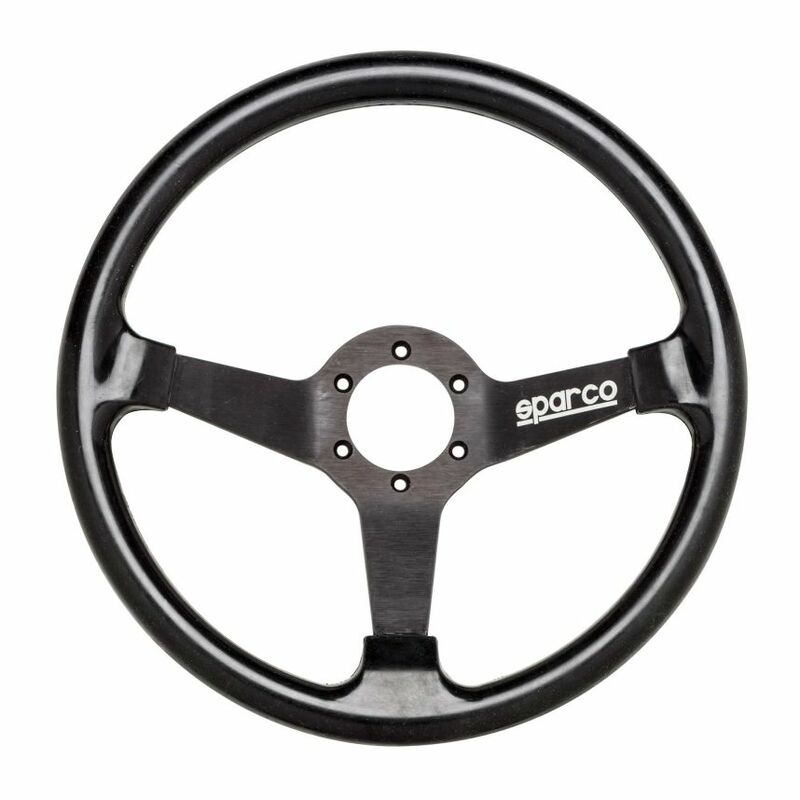 They all feature an authentic steering rim and a carbon fiber button box with Motorsport proven carbon-magnetic paddle shifter, 6 high quality Knitter branded buttons, 2 rotary dials with joystick function, and 2 toggle switches. 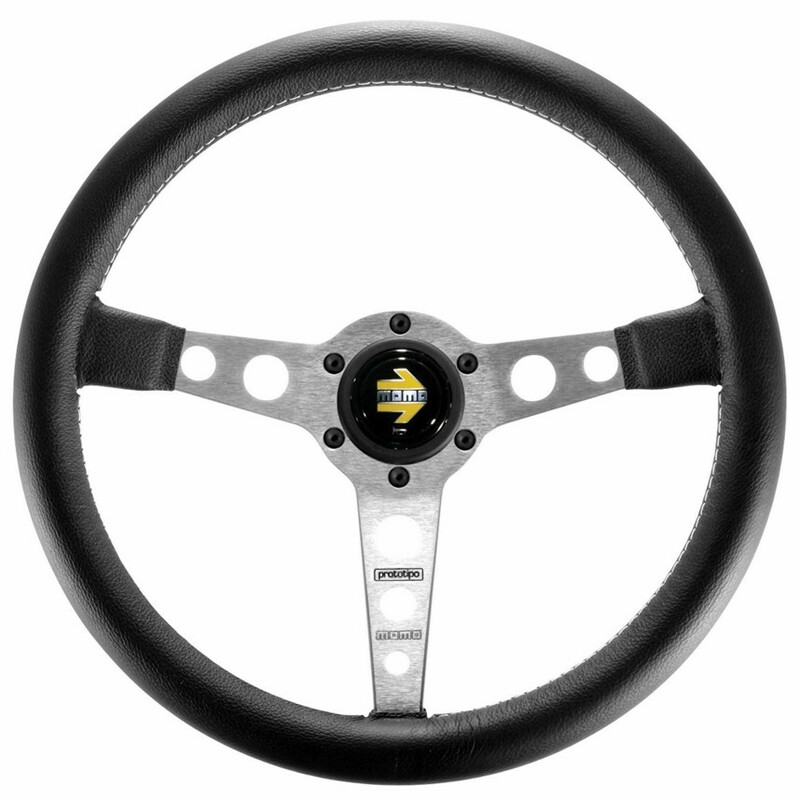 Dual Hand operated clutch is also optional for any rim of your choice. 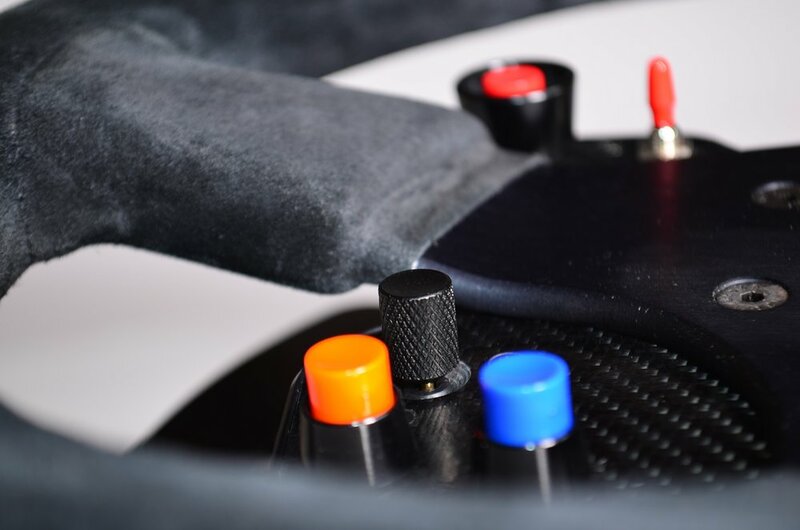 These shifters and button solutions are made in Germany by Ascher Racing for simulator usage and they rival the quality and reliability of any similar part you find in today`s racing cars. We have a huge selection of rim styles and sizes to choose from!